This section is a sample of information sharing from the parent perspective. Educational and Medical systems will vary depending on the province, but the information shared gives a basic understanding of the systems and processes to pursue in getting the support that you need. 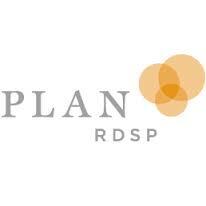 Plan RDSP - What is it? How do I qualify? Where do I get it? And beyond RDSP.